Do I smell a custody battle coming on CBS Daytime&apos;s The Bold and the Beautiful? 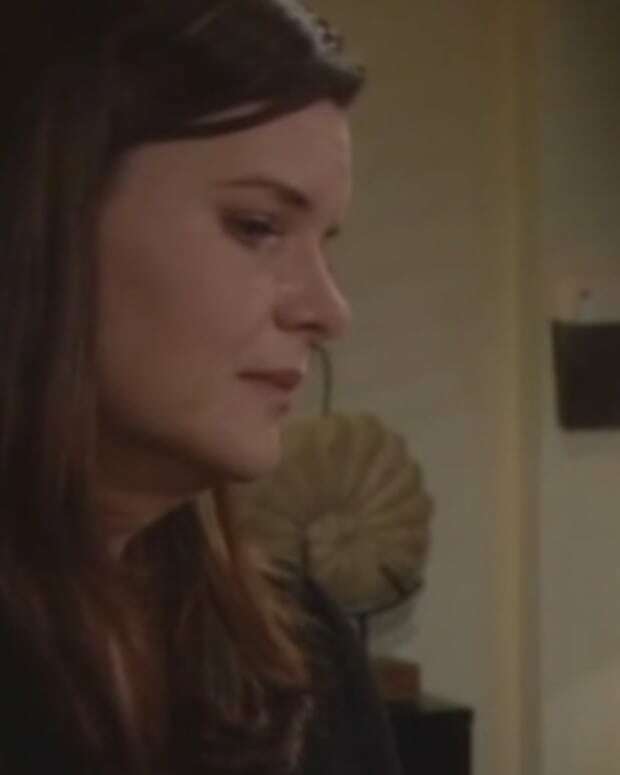 Today on the sudser, a teary-eyed Bill Spencer (Don Diamont) warns his furious wife, Katie (Heather Tom), she won&apos;t keep him from their child, even though, ya know, Katie just learned he was porking her big sis, Brooke (Katherine Kelly Lang). Watch the promo after the jump!